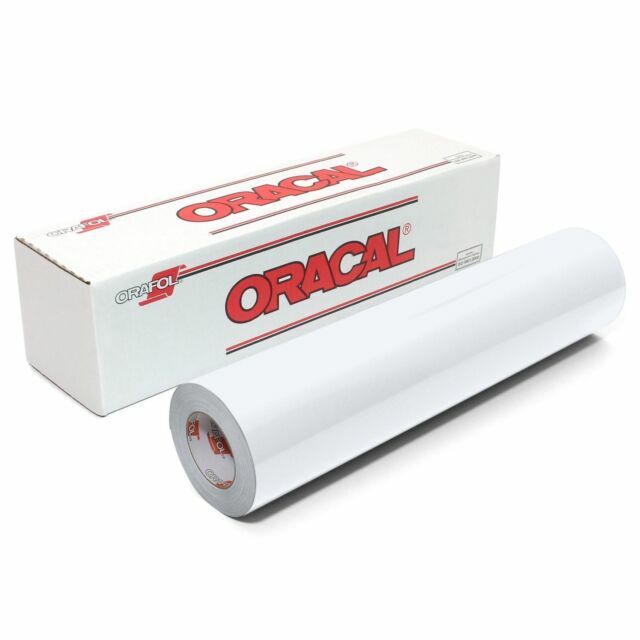 12" by 10 Feet Roll of Oracal 651 Glossy White. Looking for Oracal 651 Sheets ?. 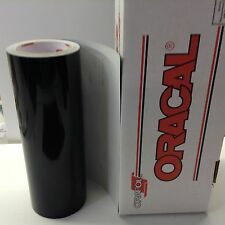 Looking for Oracal 651 Rolls?. Looking for Oracal 651 Glossy Black?.